By mid-June, employees with State Center Community College District will begin moving into the historic Guarantee Building in downtown Fresno, district officials say. Interior renovation work is nearing completion on the 12-story structure, which the district purchased for $10.6 million in 2018. Eventually, all of the district’s leadership team and their staff — totaling about 150 employees —will call the 12-story downtown building home. The employees are currently housed in two locations about 10 miles apart, in the district’s main office near Fresno City College and on the Clovis Community College satellite campus on Herndon Avenue. “Moving downtown, under one roof, is going to help our district staff work more effectively and efficiently as a cohesive group, with less time spent traveling from site to site,” said Christine Miktarian, vice chancellor of operations and information systems for SCCCD. SCCCD Chancellor Paul Parnell said the biggest advantage of being in one location is that it will require less planning and coordination among different departments when scheduling meetings. Officially named the Mattei Building, the downtown mid-rise on Fulton Street was built in the 1920s. SCCCD used Measure C bond funds to acquire the building and an adjacent 647-stall parking garage on Broadway Plaza. 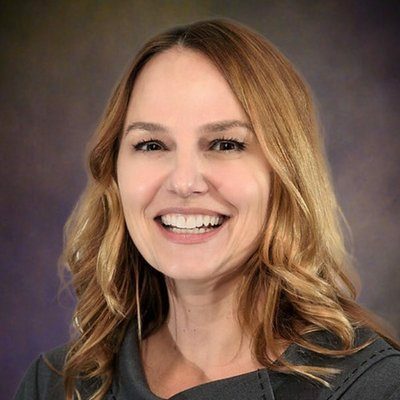 The district is also spending approximately $10 million on renovations through a combination of Measure C and the district’s capital project funds, said Shannon Robertson, director of construction services for SCCCD. Renovations include upgrades to the building’s HVAC system, along with new paint, carpet, data lines, and cubicles. SCCCDE Trustee Bobby Kahn said he appreciates the district’s efforts to preserve the building’s historical integrity. District staff will occupy floors 2-8, with the Internal Revenue Service continuing to lease out floors 9, 10, 11, and a portion of 12, said Lucy Ruiz, executive director for public and legislative relations. The building’s first floor will be reserved for SCCCD board meetings and special events, Ruiz said. SCCCD Trustee Eric Payne said board meetings in the new building will be more public friendly. “We are going to have more space for the public to engage, and have a higher-functioning technology system in place,” Payne said. 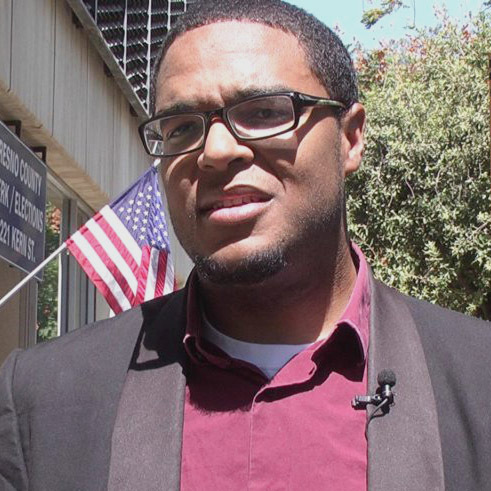 Being a part of the revitalization of downtown Fresno was one of the factors that motivated the district’s move to the heart of the city, Parnell said. 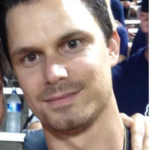 For Daniel Griffith, program manager with the Downtown Fresno Partnership, having more employees in the area is always a positive for restaurants and businesses in the immediate vicinity as it increases foot traffic. “The more businesses the community sees choosing to open downtown, and as they see more older buildings getting remodeled and occupied, the more they understand that downtown is a place to be,” Griffith said. What About That Famous Sign? 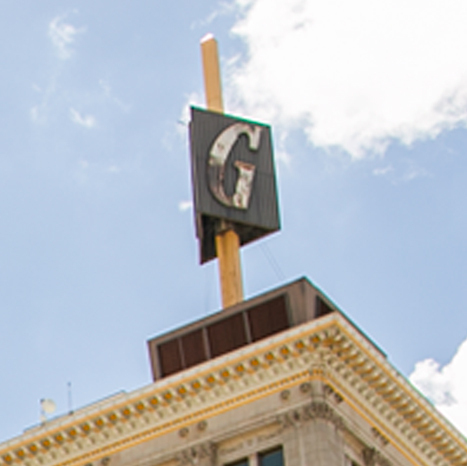 What to do with the building’s iconic “G” sign has not been determined, Ruiz said. The sign on top of the Guarantee Building originally changed colors based on the weather forecast. The 15-foot tall rooftop sign was installed in 1965 and served as a weather beacon for downtown residents for decades, changing colors to indicate the forecast. John Alkire, the CEO of The Big Fresno Fair, said he had interest in acquiring the “G” sign to add to the fair’s growing collection at the fairgrounds, which is tied to the Fresno County Historical Museum. Ruiz said the district will continue to have conversations about what to do with the sign. Another benefit of the SCCCD’s downtown move is that it will open space on the Fresno City College campus for a new $70 million science building. It will be built on the site of district operations offices along Blackstone Avenue at Weldon. Construction is expected to begin in 2021, with a tentative completion date in 2023. It will also free up additional parking spaces for Fresno City College students. The district plans to replace two surface lots adjacent to SCCCD’s current administrative building with a multi-level parking garage. Construction is expected to be completed by 2022. As heir apparent to the Guarantee Savings name and the historic “G” atop the Mattei building, Guarantee Real Estate should endow funds to restore the sign in all its rotating glory including the ability to act as a weather beacon by changing colors depending on the forecast.